Upon graduating from law school in 2007, Cara clerked for the Piedmont Judicial Circuit Superior Court Judicial Circuit in Northeast Georgia. In that role, she served as a law clerk to three Superior Court Judges and one Senior Judge. After clerking, Cara worked at a boutique law firm in Midtown Atlanta, Georgia focusing primarily on healthcare liability and medical malpractice. In 2013, Cara Weiner and her husband moved to Chattanooga, Tennessee and Cara began her career at Spears, Moore, Rebman & Williams. Cara practices law in Tennessee and North Georgia. 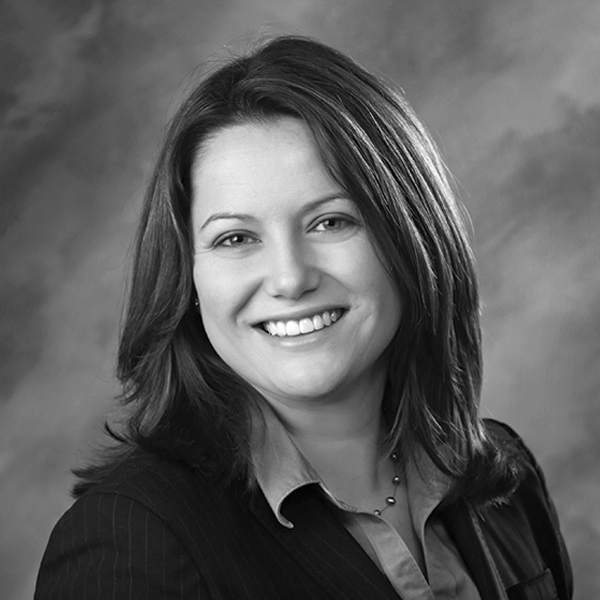 Her practice focuses primarily on Professional Negligence and Insurance Defense. Cara also practices in front of the medical licensing boards in Georgia and Tennessee. She has successfully represented doctors, nurses and dentists in actions brought by their respective licensing boards. Cara has also defended several day care centers as well as defended several claims involving auto accidents. Her litigation experience and skill has helped earn her trial verdicts in favor of her defendant doctors as well as numerous summary judgment motions and motions to dismiss. Cara is married to J.R. Hill and they have two daughters, Ellie and Talia, as well as several adopted four-legged children. Cara is actively involved in the community, including sitting on several boards. She is also an avid UGA fan and a mediocre golfer.